I set some body text on my original design so I could visualize my final result, but for purposes of adjusting color, I’ll strip it out. Adobe Photoshop is a remarkable image editor, but it lacks sophisticated typesetting tools. If this was an actual cover, I’d leave the back cover text and the bar code out while I adjusted the images, and then add them later with a page layout program like Adobe Indesign or Quark. Please don’t set body text with Photoshop—ever. Computer monitors rely on additive color. Think of every pixel (dot) on your screen as a bundle of three tiny flashlights—one red, one green, and one blue. If the lights are off, you see black. If the lights are all on, you see white. Each flashlight has 256 levels of intensity between on and off. This doesn’t sound like much, but when you multiply 256 x 256 x 256, you get 16,777,216 possible colors—quite a few considering the human eye can only see about 38,000. Printwork relies on subtractive color. Light in your environment hits the ink on your paper. The various colors of ink subtract certain frequencies and reflect others. Black ink, for example, reflects almost no light; white ink reflects most frequencies; red ink absorbs frequencies other than red and bounces the rest into your eyes. The subtractive color model describes how we see objects in the world. Unless you’re looking directly into a light source, you’re observing reflected light that’s had color subtracted from it. And of course, the color and quality of the light source is a major determiner of the colors we perceive. The red, green and blue phosphors in your computer monitor (RGB) are analogous to cyan, magenta, and yellow inks in the subtractive color world. If we overlay transparent cyan, magenta, and yellow inks, the areas of intersection give us red, green, and blue (Figure 2). 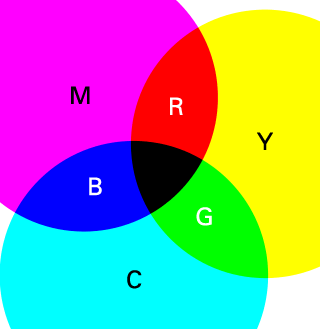 Printers add a fourth color—black—to sharpen details and darken the shadows, giving us CMYK printing (K is used for “black” because B is for “blue”) (Figure 3). RGB colors are controlled by changing the relative intensities of the red, green, and blue phosphors; CMYK colors are controlled by changing the sizes of the dots of the various colors. All those sparkling photographs in National Geographic are printed with four colors of ink! Consider how remarkable that is, and also consider how different the two display technologies are from each other. Walk away from your monitor and look at Figure 3. The detail that emerges—even in the “big dots” version—is impressive. Digital graphics are worked on in either the RGB or the CMYK color space, but computers can only simulate CMYK due to the nature of how a computer monitor works. Displaying CMYK files on an RGB monitor is only the first of many places where colors and contrast can potentially drift on their way to the press. Changing RGB files to CMYK color mode sometimes introduces noticeable changes in color, contrast, and saturation; at other times, the change is invisible. 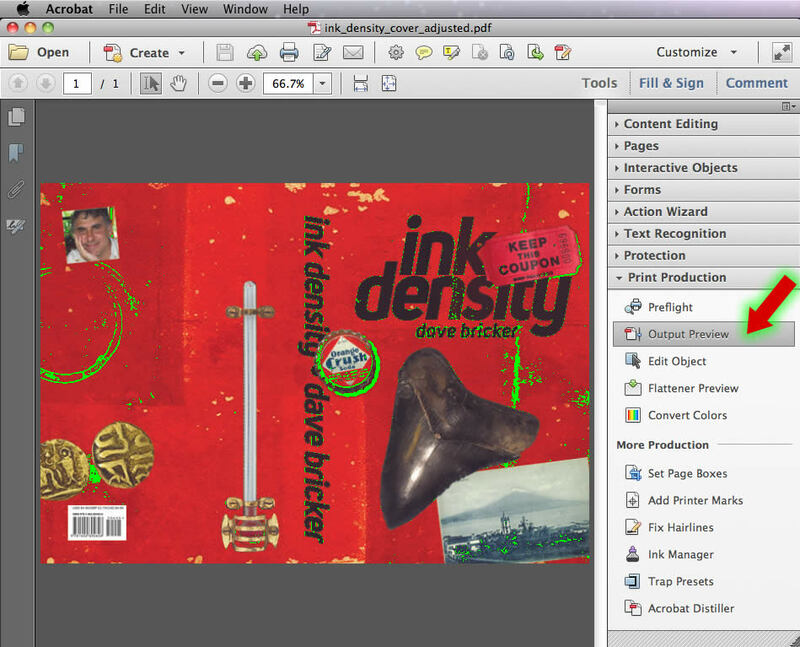 Part of controlling the appearance of ink on a press involves adjusting your images to conform to the printer’s specifications for ink density. The reason is simple: a given area of paper can only hold so much ink; too much ink spreads out, clogs up all those fine dots, and eliminates details. In Figure 5, I converted the sample cover to CMYK, added some contrast, and darkened the shadows to simulate what happens on a press when we apply too much ink. In the areas outlined in green, all the detail is gone from the shadows. 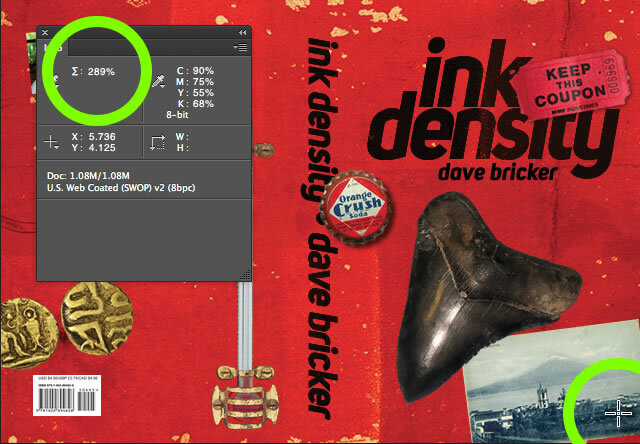 I’m trying to keep my maximum ink density under 240%—the specification required by Lightning Source. (Check your own printer’s specs as printing equipment varies.) The number refers to the combined percentages of cyan, magenta, yellow, and black. For example, if each color had 50% ink coverage in a given spot, the overall ink density would be 200% (50 + 50 + 50 + 50). If we export this image to PDF format, Adobe Acrobat offers a useful tool for visualizing where there’s too much ink. Though this step is usually used for a final check at the end of the file preparation process, I exported a copy of my Photoshop file to PDF early so we can compare the final result to it. After opening the PDF in Adobe Acrobat, open the Print Production tools and select Output Preview. Figure 7. 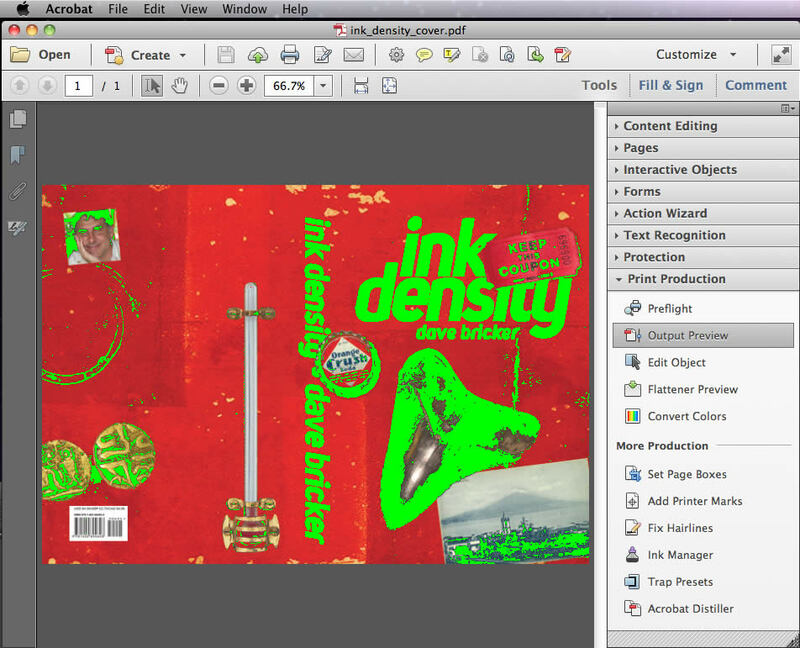 Output Preview showing excess ink density. The green areas (Figure 7) show the parts of the image that exceed an ink density of 240%. The black title text isn’t a huge worry as it’s supposed to be black anyway, but we’ll lose lots of detail in the shark tooth, the bottle cap, and the photos if we don’t adjust the image. 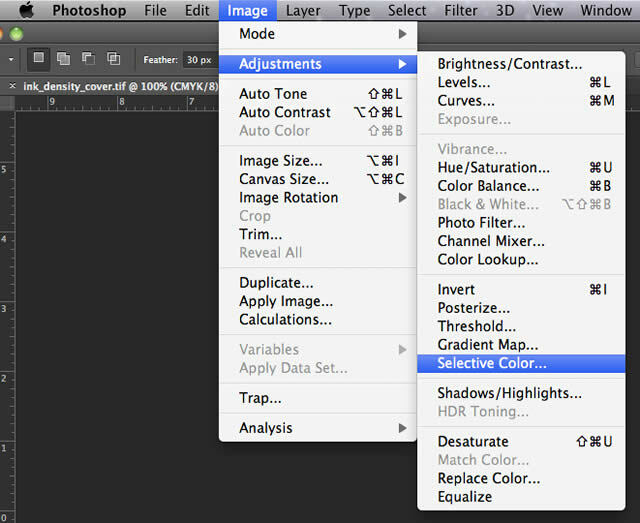 In Photoshop, we can adjust the elements on various layers individually. For example, the red background isn’t a problem; leave it alone and focus on the trouble spots. For this article, to keep things brief, I’m treating the design as a single flat image without layers. All my adjustments are made globally. 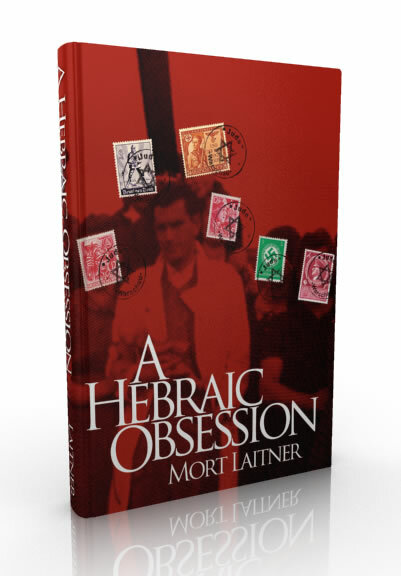 To use a real world example, the cover design for Mort Laitner’s, A Hebraic Obsession provided a number of ink density challenges. 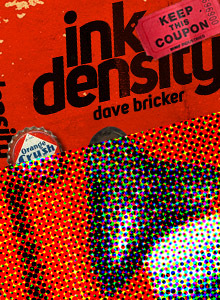 The background image is a black and white halftone with large dots superimposed on a red background. The postage stamps and the ink stamps on top of them each presented various ink density problems. By adjusting those layers independently, I was able to get the background photo to print without blotting out the red background. The layers were each adjusted without affecting the colors of the others (Figure 8). 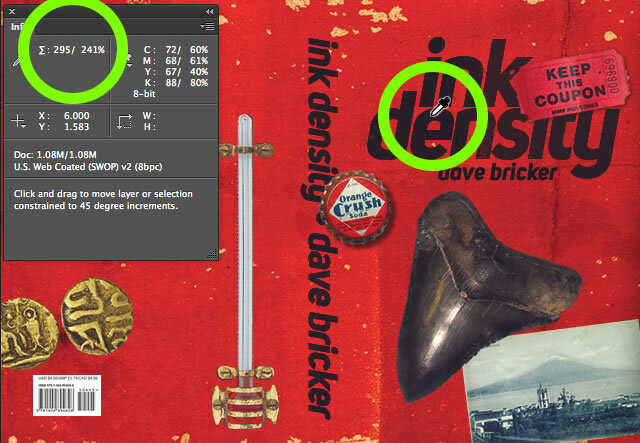 Using the “Info” palette and the eydropper tool, roll over the dark spots to check the ink density and the amount of CMYK ink on a pixel-by-pixel basis. 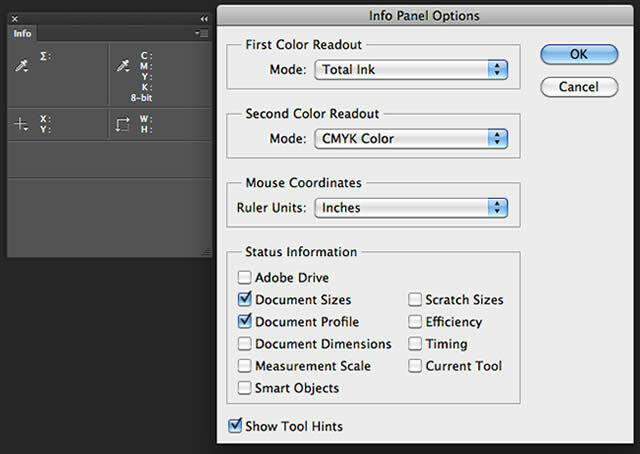 Before starting, access the Info panel within Photoshop’s “Window” menu. 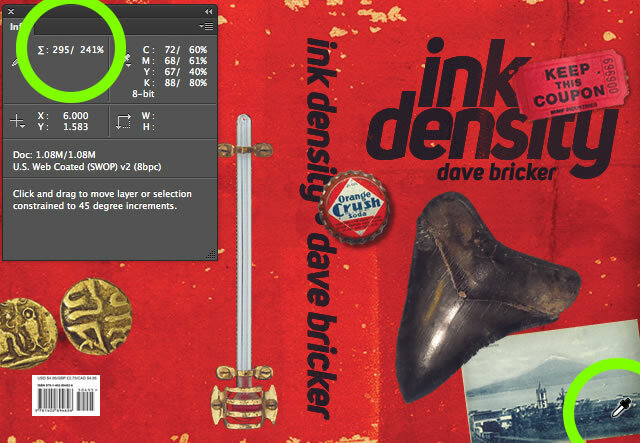 Use the submenu in the upper right of the Info panel to open up “Info Panel Options.” Select “Total Ink” and “CMYK Color” to display the ink density information. In figures 10 and 11, the ink density of the pixel in the crosshairs is reflected in the info palette (both circled in green). CMYK values are also displayed. 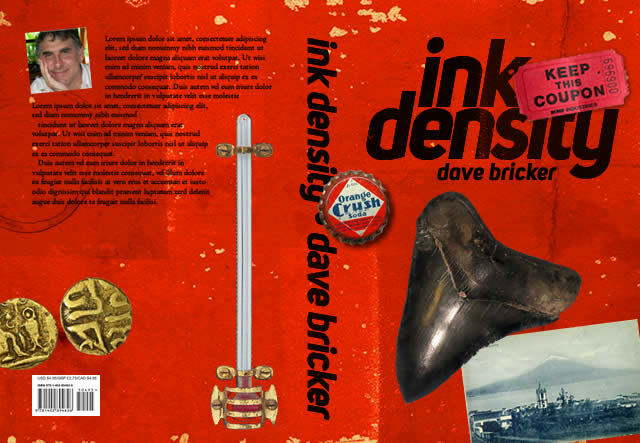 The ink density exceeds the desired 240 spec. Having defined the problem areas, the next step is to fix them. Select a layer containing a problem element (or, as in the case of this example, the entire graphic) and access the “Selective Color” controls from Photoshop’s “Image” menu. 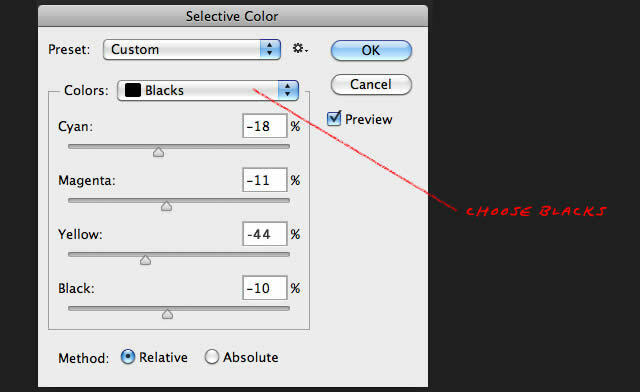 Once inside the Selective Color Dialogue, select “Blacks” from the dropdown list as we’re going to adjust the darkest areas of the image. While using the Selective Color tool, the “Info” palette will display both the original and the adjusted color values. As an added bonus, our black title text now falls right in line with the 240% target (Figure 16). The subtleties of the ink texture used to fill the letters will survive the printing process. 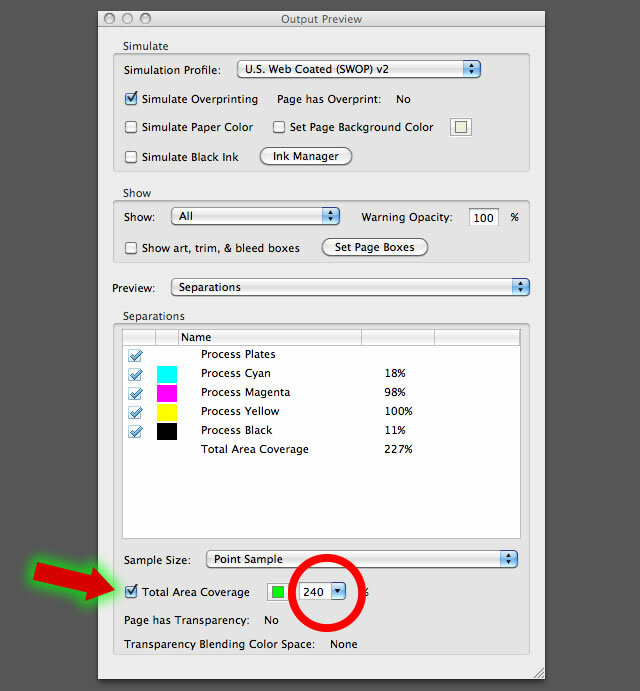 After converting to PDF, Acrobat’s “Output Preview” tool confirms that the ink density is within the target range of 240% (Figure 16). Figure 17. Acrobat Output Preview Shows Ink Density is On Spec. 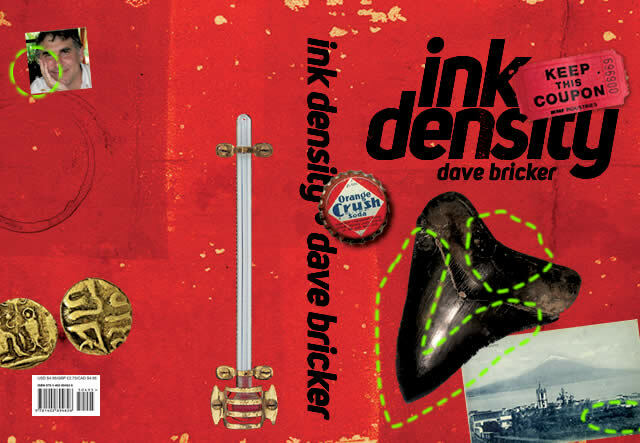 A few spots of slightly higher-than-desired ink density are not a big deal. If you’re close to the desired target value in Photoshop, you may find that Acrobat tends to read a few percentage points darker. If a part of your image shows as 238% in Photoshop, it may read as 242% in Acrobat. Change the Acrobat settings to 260 to make sure you haven’t wildly exceeded the tolerances if you prefer to trust Photoshop. 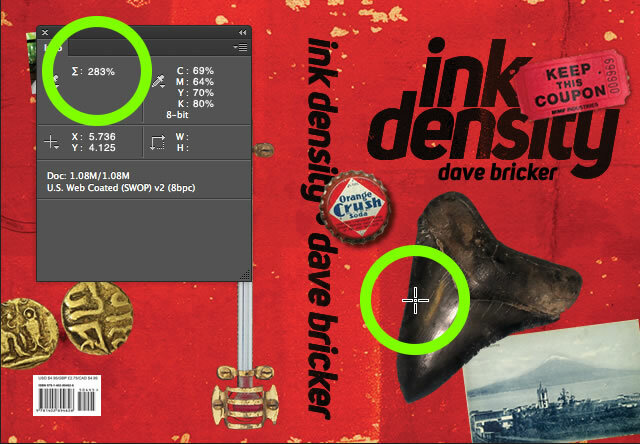 Adjust maximum ink density downward an extra 5% in Photoshop if you prefer to trust Acrobat. Always order a printed proof before releasing your book. 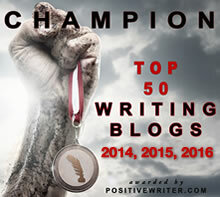 It’s better to deal with surprises before they reach your readers. 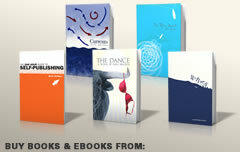 Book cover design is a mix of informed aesthetic decision making and technical knowledge. Creating a design is only the first step in producing a final, printed book cover. Whether designing your own cover or working with a professional, make sure you get detailed specifications from the printer—and make sure you understand them. Great article. Thanks for the tips on the differences between PShop and Acrobat. Did not know this. In ‘real’ offset printing, not short-run digital, the TAC (total ink coverage) target value is about 310% on matte/gloss coated paper. (ISO 12647-2, GRACoL/G7 and FOGRA). Use the GRACoL or FOGRA39 dropdown when converting .INDD files to .PDFs for offset printing. So far I have stumbled into acceptable printing on my covers. Perhaps now I can plan for success instead of hoping. Great article as usual Dave. You are a true professional.